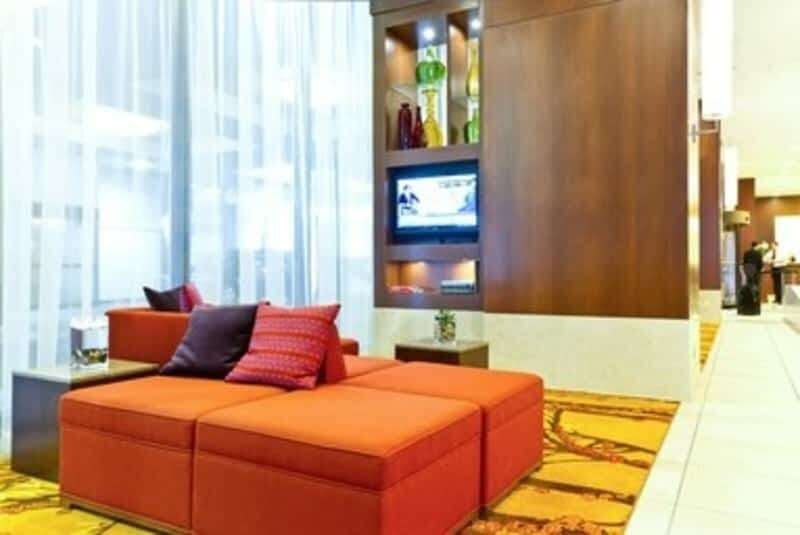 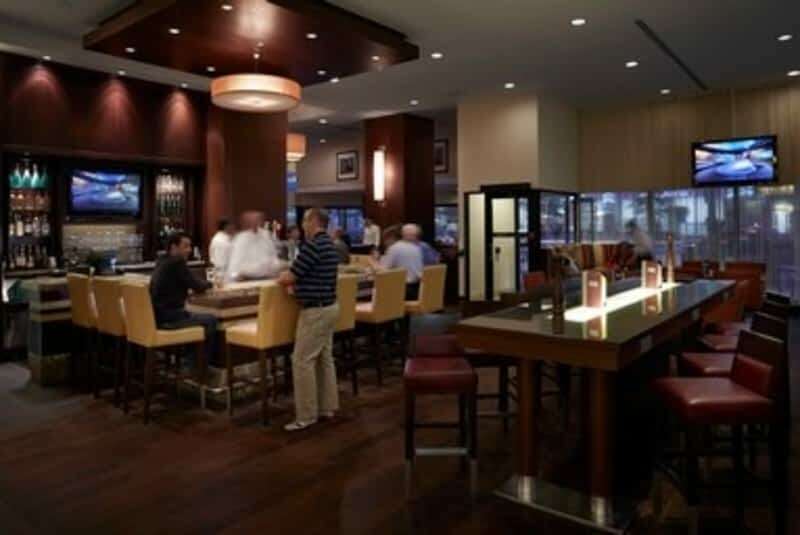 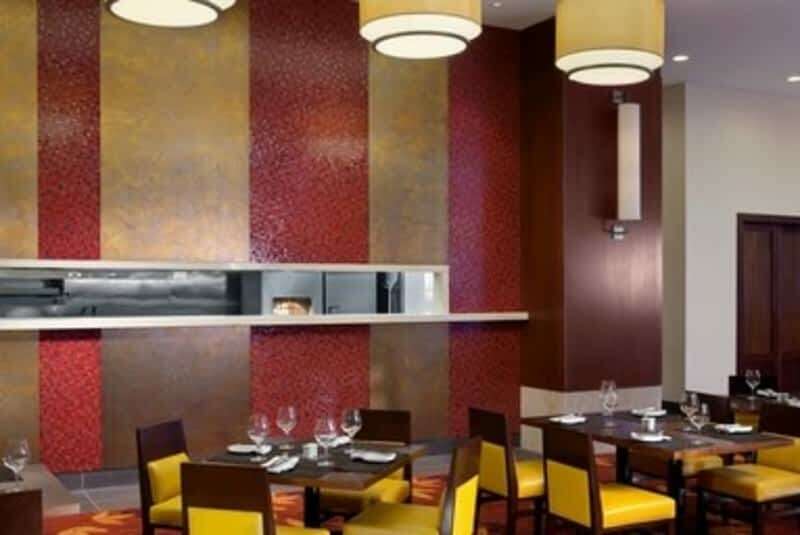 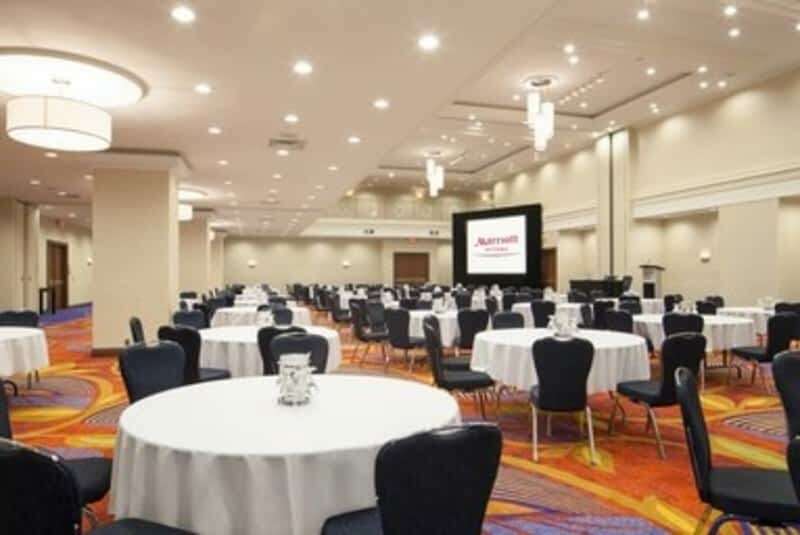 The Ottawa Marriott Hotel delivers both style and substance for your visit, with luxury accommodations, free hotel-wide Wi-Fi and unique venue spaces. 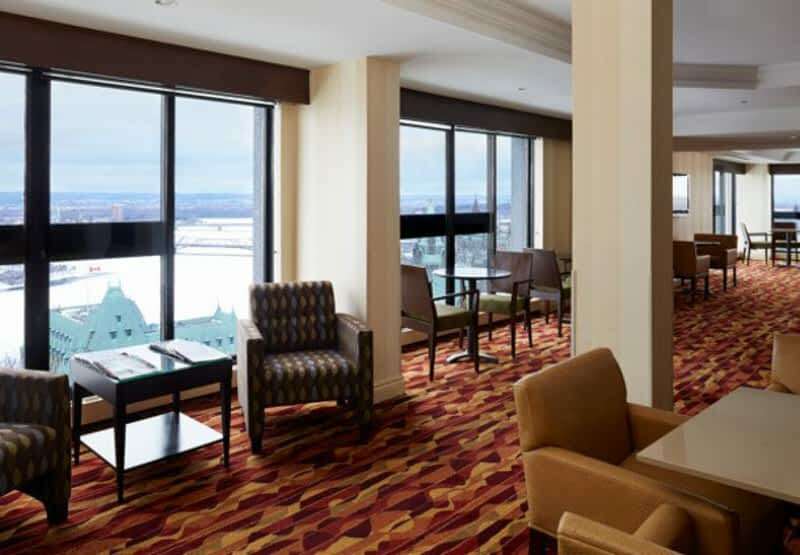 Our hotel is just a short walk from Parliament Hill. 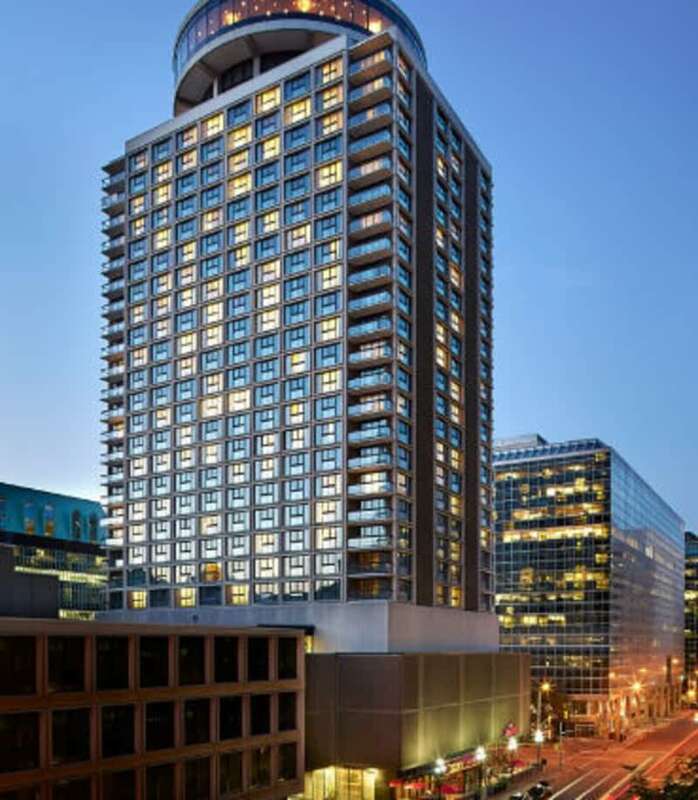 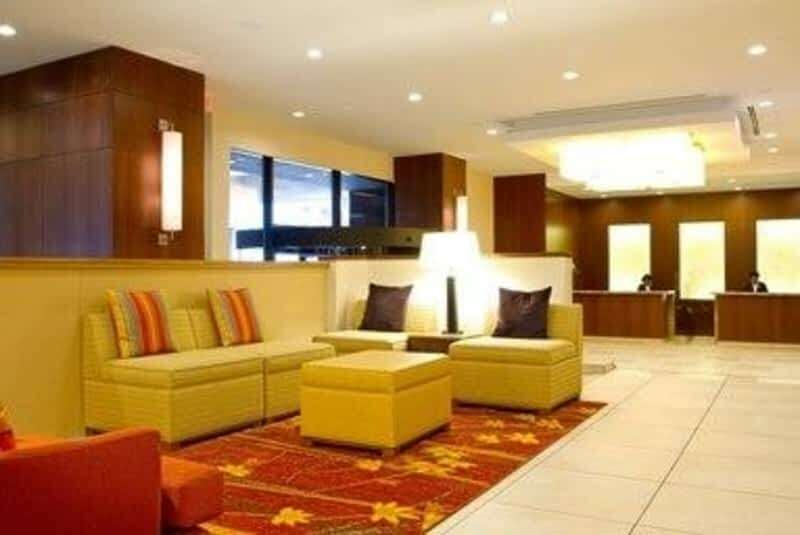 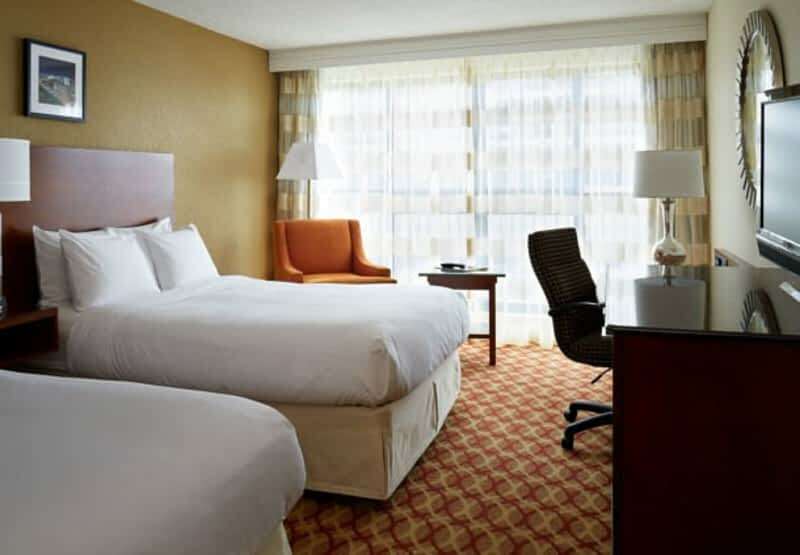 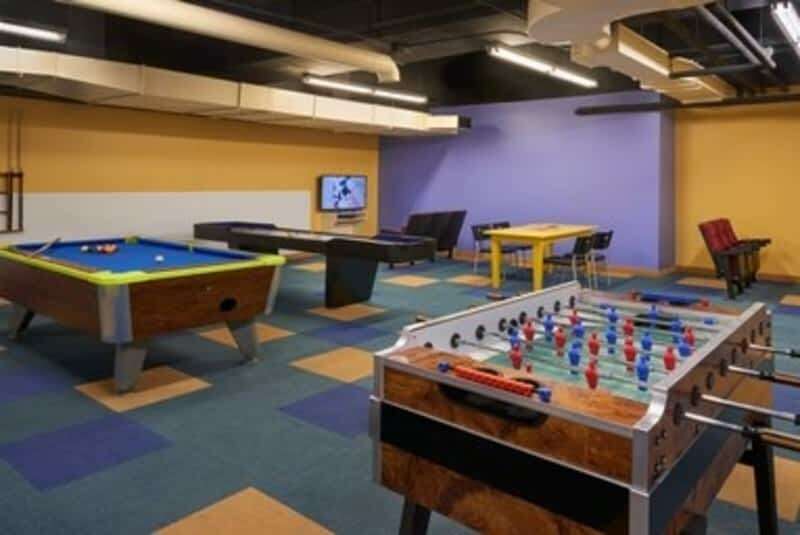 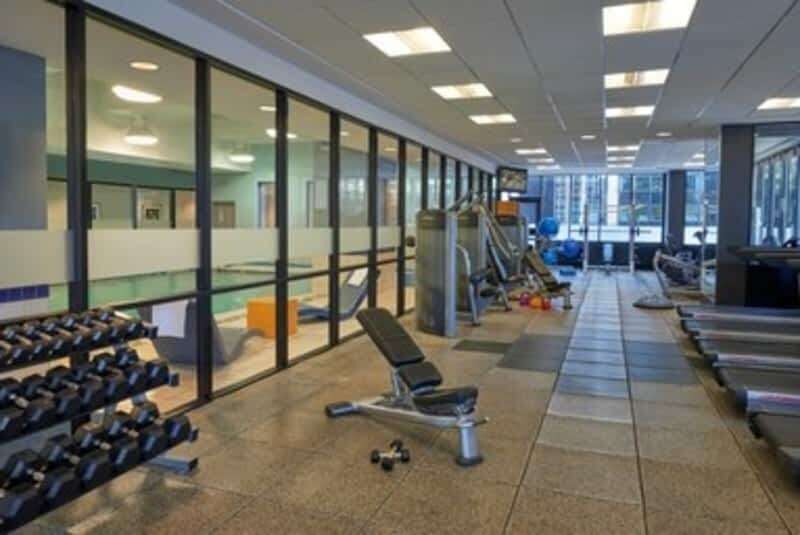 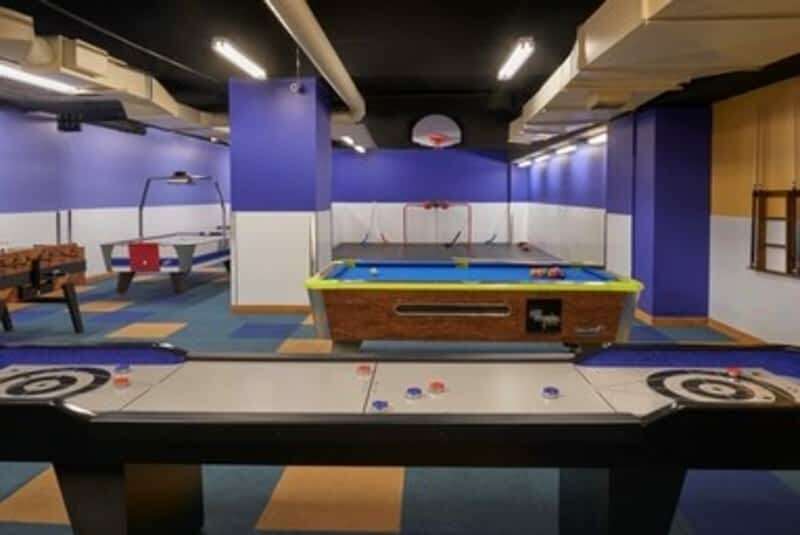 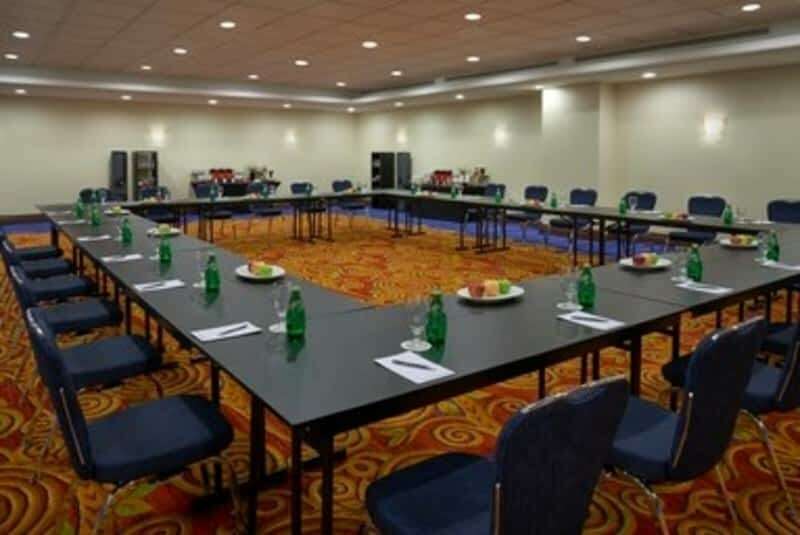 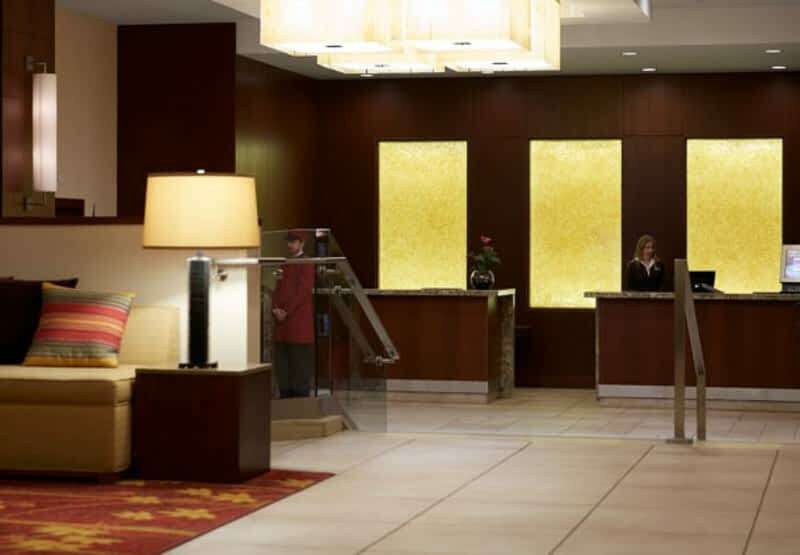 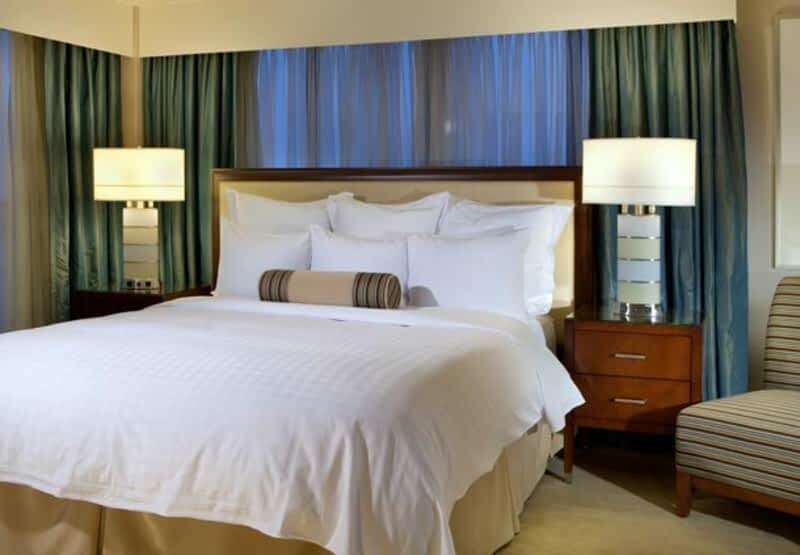 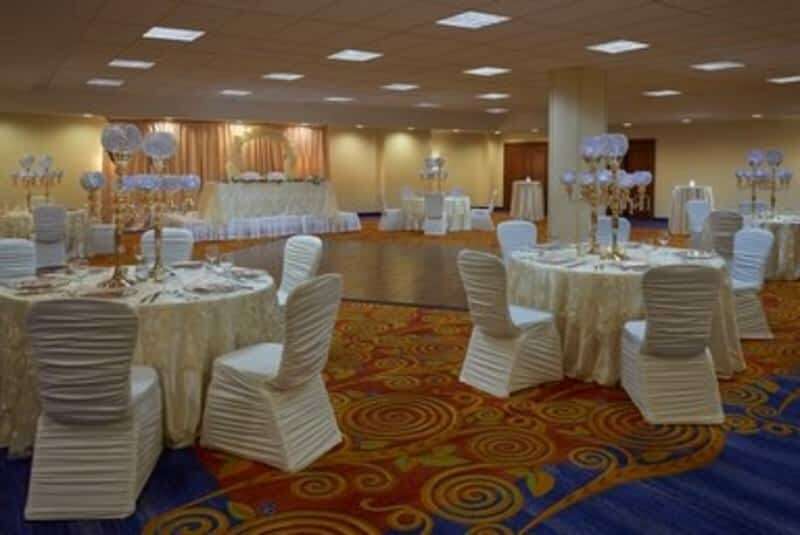 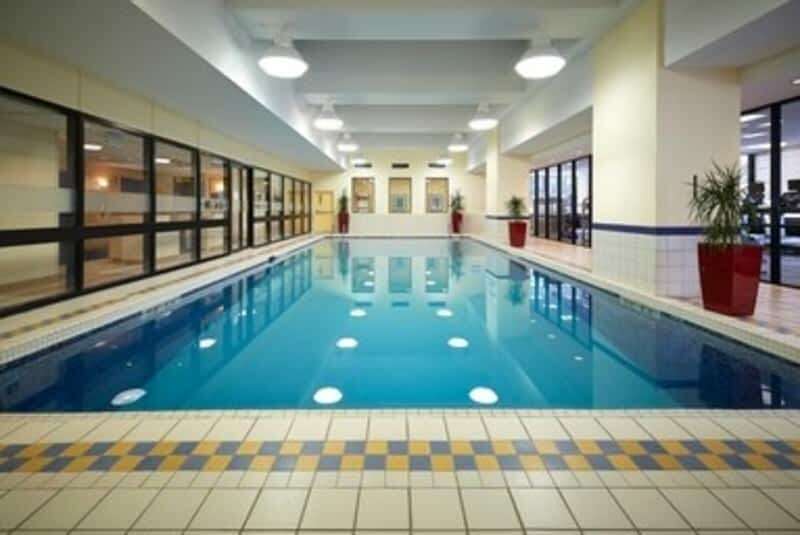 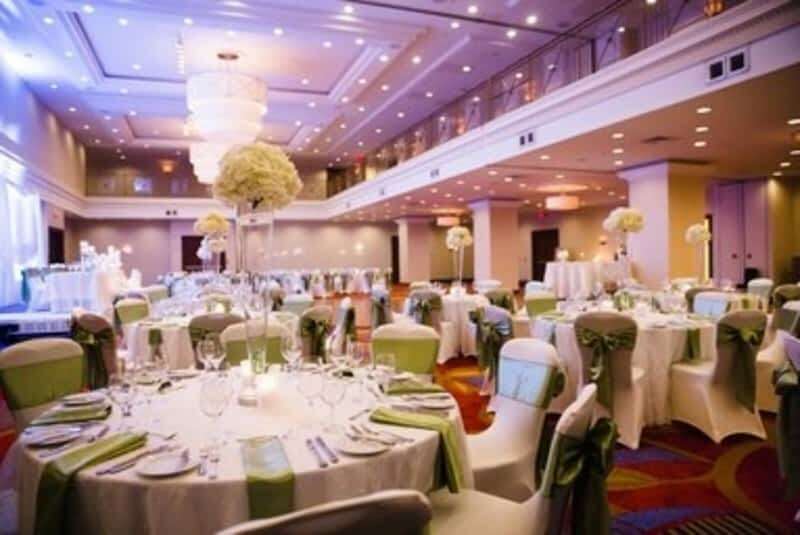 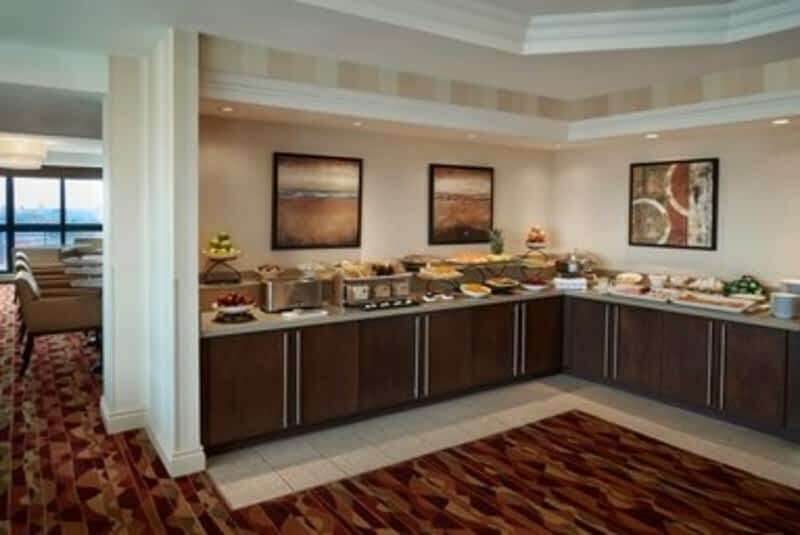 Situated at 100 Kent Street in Ottawa, Ontario, Ottawa Marriott Hotel is an enterprise within the hotels, motels & other accommodations section of Canpages.ca online directory. 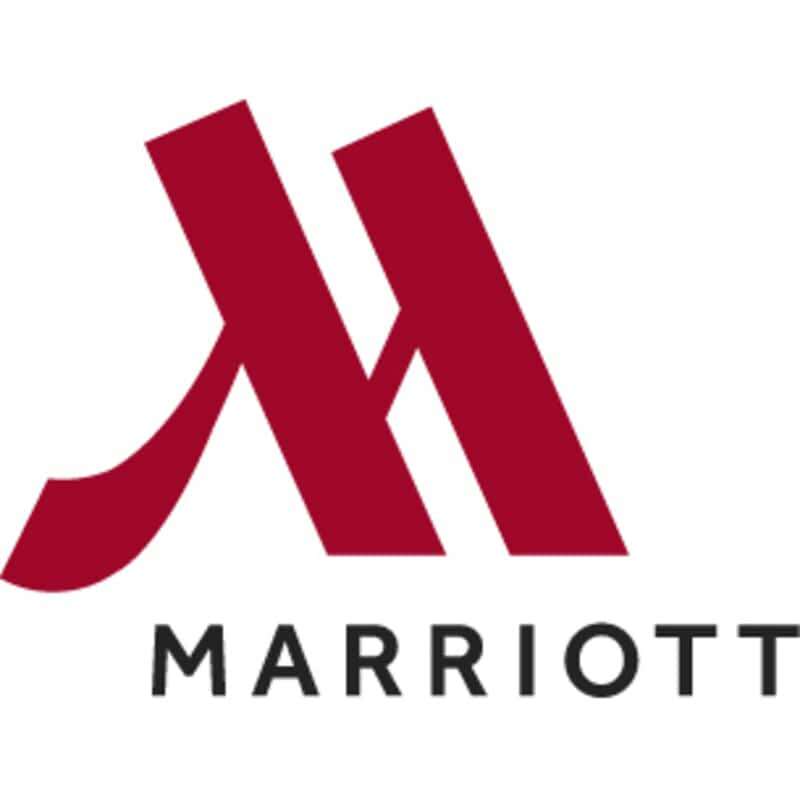 Phone 613-238-1122 to do business with Ottawa Marriott Hotel that is near your area.